*THIS EVENT IS NOW FULL* Why not sign up to our Summer Trek 19 or Hackney Half?! Looking for a challenge to put a spring in your step as you leave winter behind? We’ve got you covered! 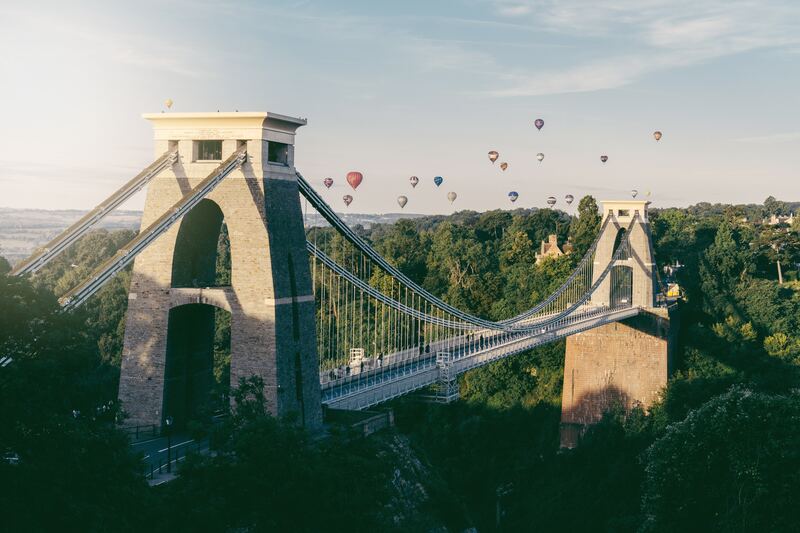 The Bristol 10k offers a route through some of the city’s most iconic landmarks, taking in Bristol Cathedral and the historic harbour, leading you along the Avon Gorge and beneath the stunning Clifton Suspension Bridge before bringing you back to the Harbourside to finish, where you can celebrate with family and friends. Giving you something to train for after Christmas, not only will you feel better and fitter, you’ll be making an incredible difference to the communities of northern Malawi. Through the sponsorship you raise you will be transforming futures.